And for my clients, because they can finally use our most successful ‘End Of The Year Campaign’. November is the best time to remind your patients about their DENTAL INSURANCE BENEFITS. Your patients have only two choices…. That’s why this campaign is so powerful… because we don’t have to do any heavy lifting to create scarcity triggers… they are just there, every time your patient signs a dental insurance agreement. Is to send the reminder!!! And you end up having patients BOOKING APPOINTMENTS AND BEING SUPER GRATEFUL TO BE REMINDED. Make sure you check the study below! We have started this campaign for one of our clients on Oct 30th at 10am. We just sent one text message to the entire database and as always we were blown away by the results!!! I did 50-sec video just to prove it… (see at the top). 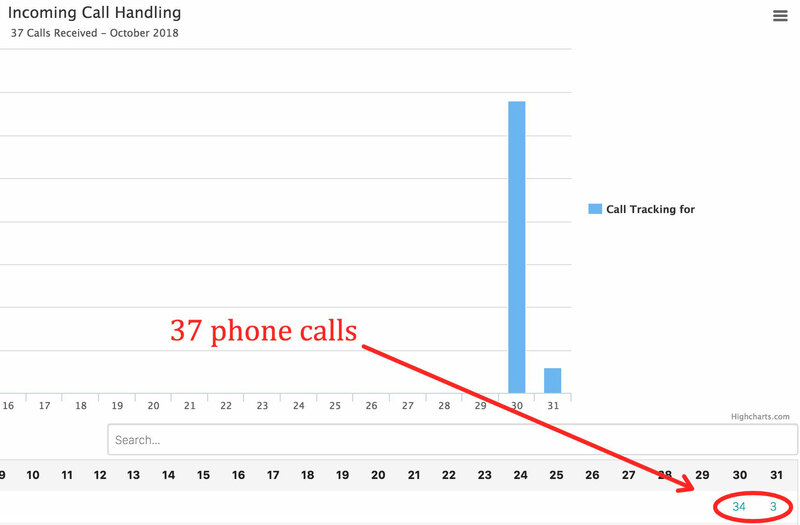 as well as 34 phone calls AND 67 APPOINTMENTS BOOKED IN JUST 10 HOURS (another screenshot below)!!! 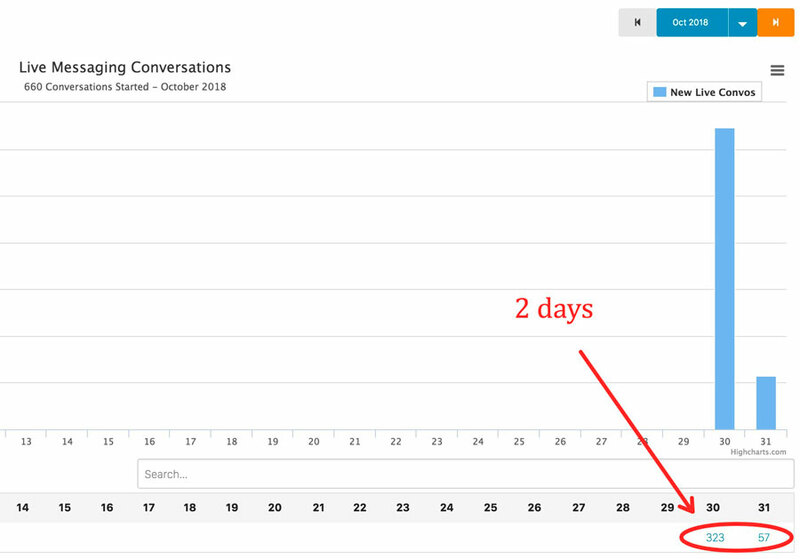 Can your team handle over 300 replies in one day? If you just said YES… then let’s chat. Here is the link to schedule a time with us.